- Imagine you have lost your way in the middle of the night, and your phone has ran out of charge. Scary, right? 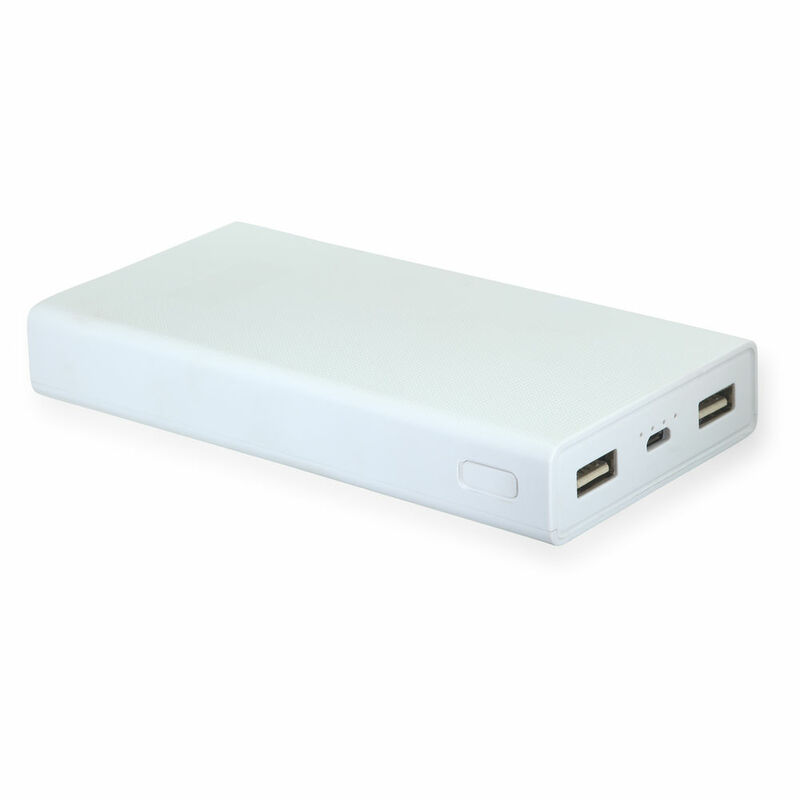 Now, you can refrain from similar situations by adding this power bank from CallOne to your list of essentials, and be connected and safe at all times. 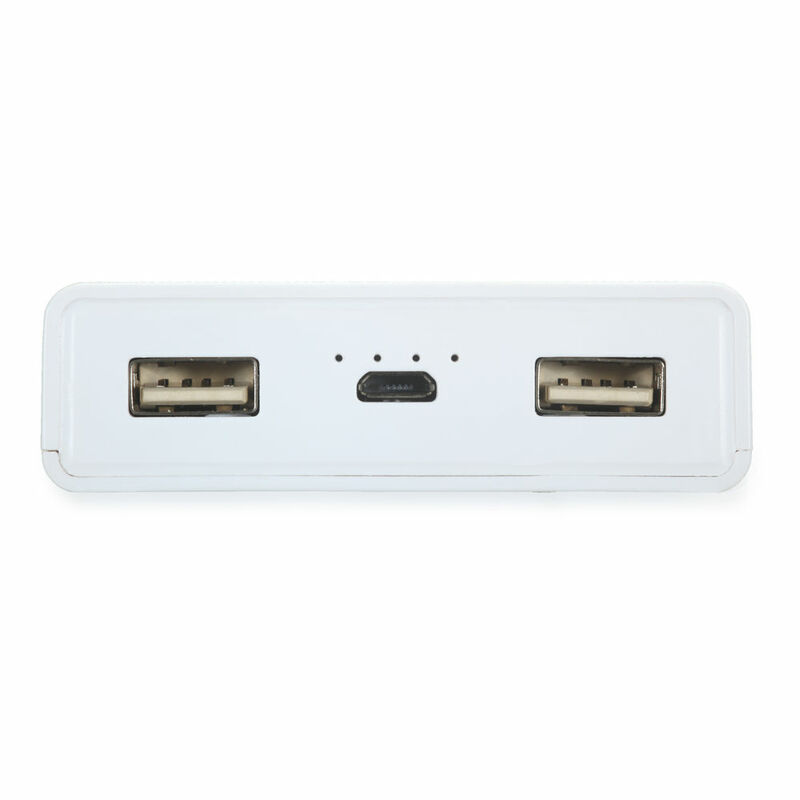 Powerbank with 2 usb ports and battery level indicator. 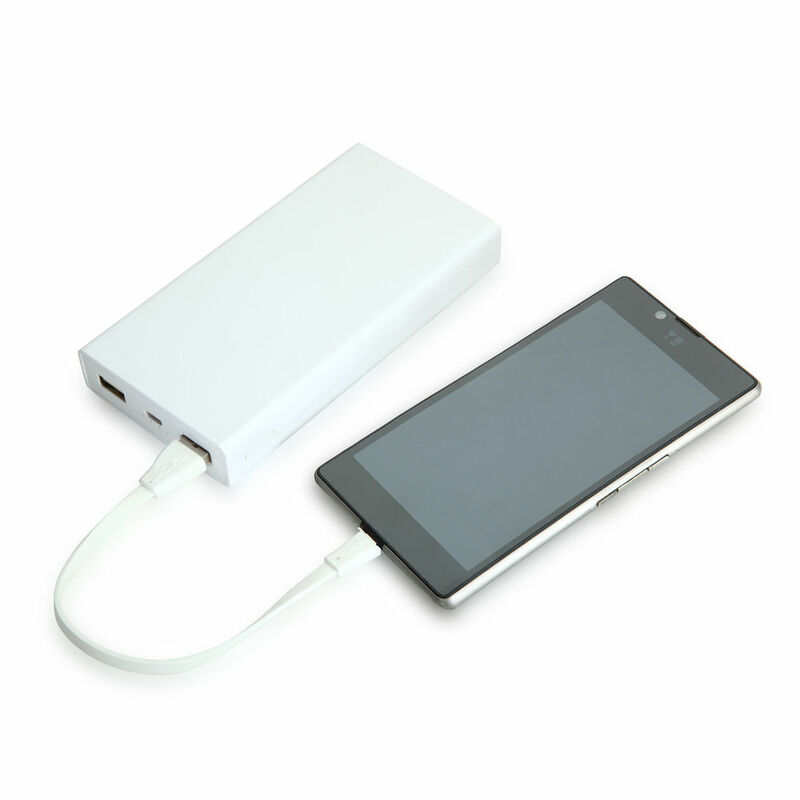 - The powerful lithium-ion battery of 15600 mAh will never allow your phone or other devices to discharge when you need it the most . - For first time usage kiindly charge it fully for 2-3 days for better results.